Compressed air systems play a vital part in many industrial settings and, when well-maintained and properly applied, can actually be of financial benefit to a business. 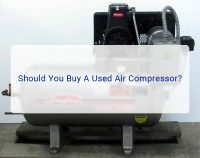 The amount you can save from proper use of compressed air over alternative methods of power can be significant. 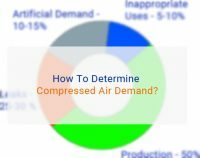 On the other hand, an air compressor can lose a business quite a lot of money too, either through inefficient usage or poor maintenance. For example, leaks in a compressed air system can lead to significant amounts of wasted energy, which translates directly into money lost. However, leaks aren’t the only cause of energy wastage in a compressed air system. 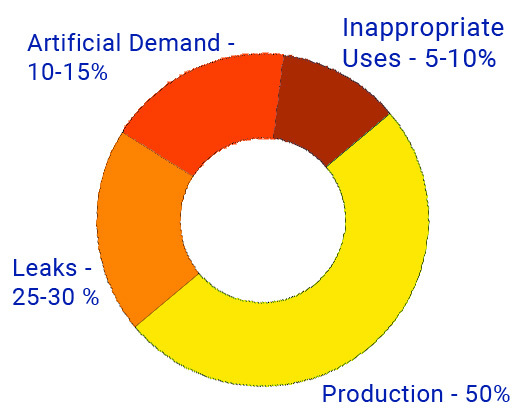 Equally culpable are inappropriate uses of air – or entirely preventable instances where air could either have been used more efficiently, or not at all. It’s hard to put an all-encompassing definition on what constitutes an ‘inappropriate use of air’ as there are so many incidents which can fall under that banner. One of the more obvious kinds of incident that fit the inappropriate criteria is using an air compressor to perform a task for which it wasn’t designed. A common example of this kind of incident is using air compressors as a kind of makeshift air conditioning unit to cool down employees. While the thinking behind this kind of practice seems reasonable (surely it costs less to use an existing piece of equipment rather than splashing out on expensive new equipment), the cost in wasted energy far outweighs the initial cost of installing an AC unit or fans. Another obvious instance of energy wastage is using an open hose nozzle when carrying cleaning tasks rather than a brush. Again, this is easily remedied by simply using the right equipment. Vacuum Generation: a dedicated vacuum pump system is far more cost-effective and will free up your compressor for more appropriate uses. Aspirating: the process of using compressed air to induce flow in another gas, this function can be carried out for less cost with a low pressure blower. Sparging: this application can again be carried out more efficiently with the use of a low pressure blower or mixer – in fact, if you are regularly aspirating, sparging or padding with an air compressor, then you should really consider investing in a low pressure blower. Idle Equipment: Any equipment that is idle have an air-stop valve placed over the air inlet in order to prevent any wastage. Out-of-Use Equipment: Surprisingly, even equipment put out of service permanently can still be a drain on your resources if not properly disconnected. Ensure that the air supply is fully disconnected! 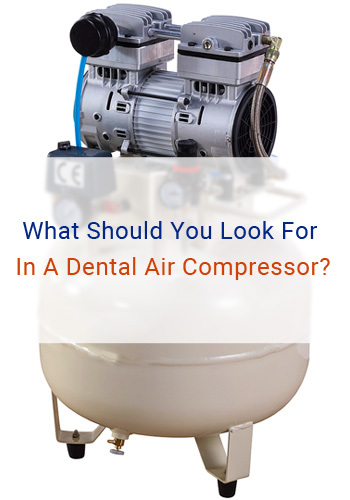 Of course, there are other specific reasons for air wastage that can only be diagnosed via an inspection carried out by a fully-qualified air compressor technician.